I think I have made this confession before….but I LOVE rice krispie treats. 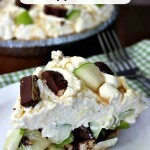 It’s such a classic and fun dessert. 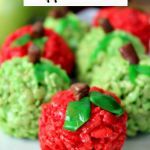 These Christmas Tree Rice Krispies are WAY different than the regular old bars I had when I was a kid! 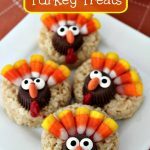 I love decorating them in different ways for the holidays and making everything look festive. Yes, the kiddos got to help on these. Although, I’m thinking they ate more M&Ms than they actually placed on the trees! We also added the miniature Reese’s to the bottom to make it look like the bottom of the tree, but you could also leave that off and let them stand on their own. To help in forming the cone shape, I took the foam that comes in a waffle cone pack to protect the cones and cut it to make a form to help shape the trees. I might try to use a funnel next time. Spraying it lightly with cooking spray. Then filling it with the rice krispies. 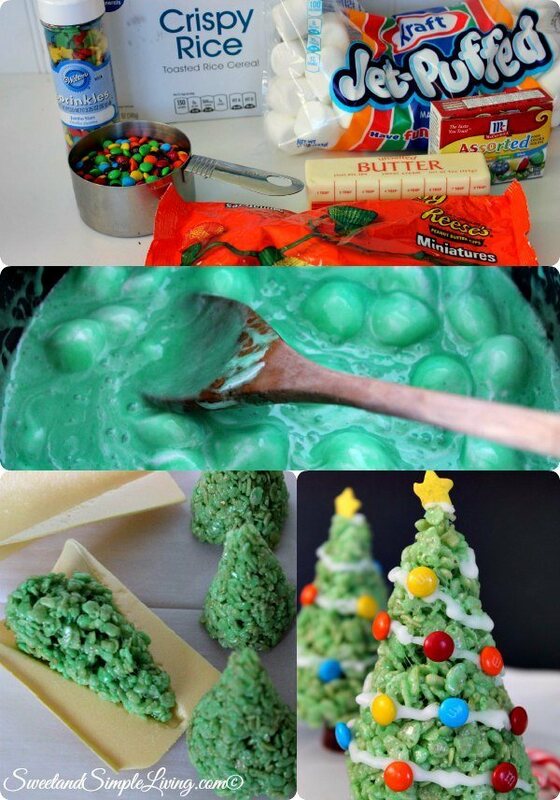 Add in enough food coloring to make the mixture dark green (it will lighten when the cereal is added). Add the Rice Krispies cereal and stir until cereal is well coated. Allow to set for about 4 minutes. Butter a your hands and form the mixture into cone shapes. Place cones onto prepared pan. Allow to cool and firm up for several hours. 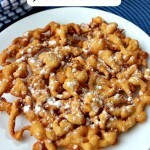 Transfer mixture to a piping bag or zippered bag to pipe onto cookies. Pipe like garland around each tree. Pipe a dab of icing on top of tree to act as glue and attach a star. Place a Reese's upside down on pan. Pipe icing on it and place tree on top. 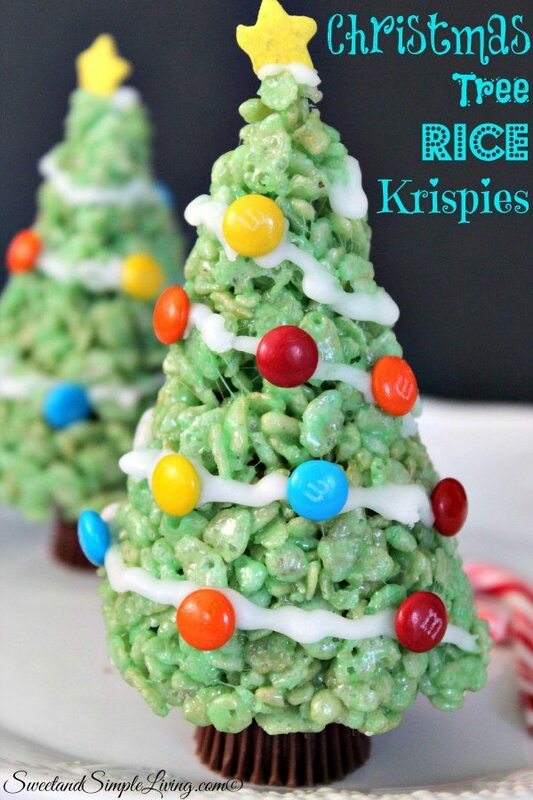 These Christmas Tree Rice Krispies are cute, don’t you think? They go together pretty easily and most of the time is letting it set up and the decorating. 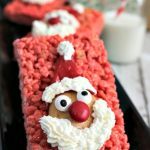 Just in case you missed it, check out our Santa Krispie Bars too! 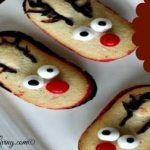 Looking for more fun Christmas recipes? Check out this cookbook! It has over 400 recipes in it!